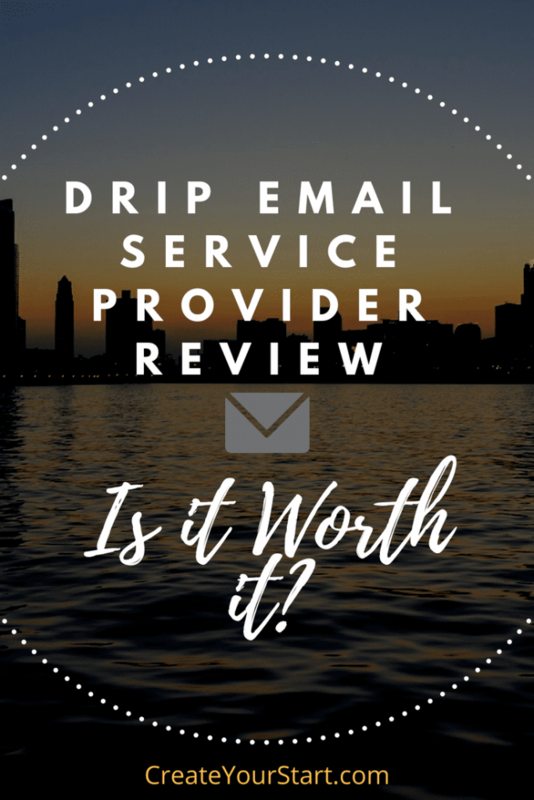 Home » Build an Email List » Drip Review: Is this Email Marketing Service Right for You? Email newsletters are lead magnets – the best way to spread information to your readers. They can be really easy to set up and send out with the right provider that offers enough email marketing tools. Plus, choosing the right email newsletter service for your blog and brand is key to getting the results you want. 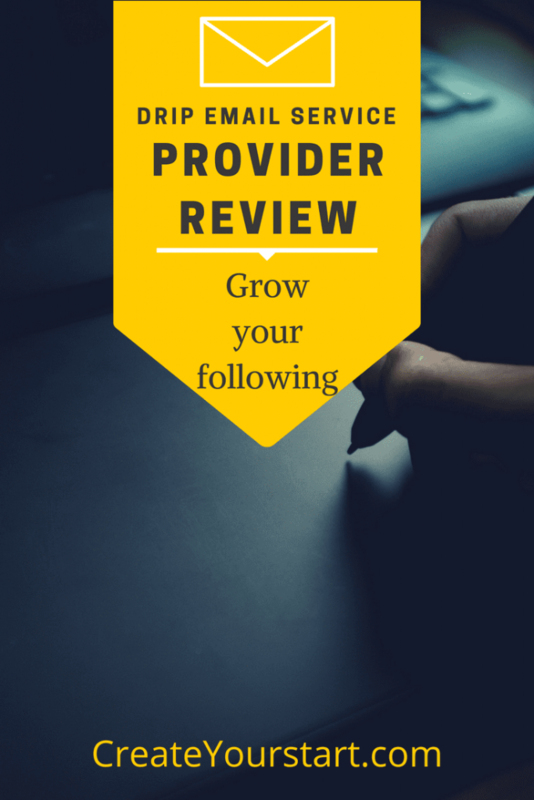 The question is, which provider should you go for? Drip Email is one of the many options out there. It has a more personalized service to help build relationships between your brand and your customers. 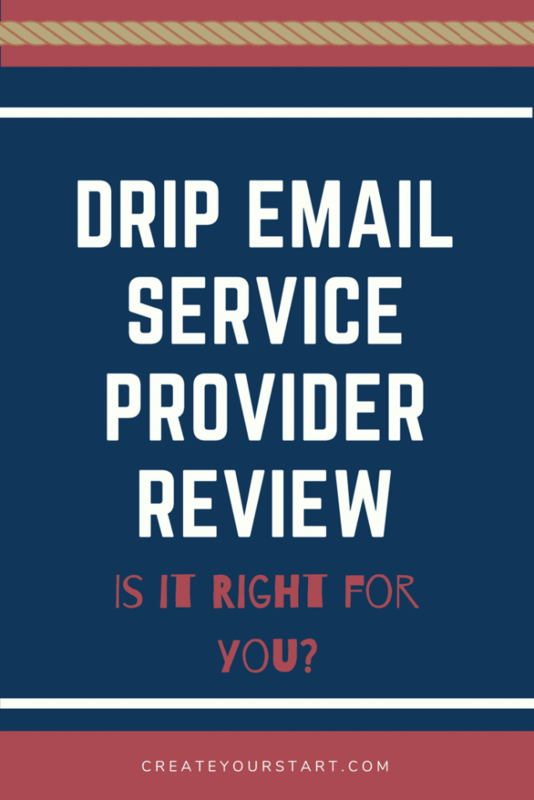 But is Drip Email the right provider for you? We’ve got a detailed drip review that will answer all of your questions. Drip Email Templates and Landing Pages: How Easy Are They to Work With? Does Drip Email Support Drag and Drop Email Designing? Does Drip Support Forms in Email? Single and Double Opt-In: Does Drip Email Support Both? Does Drip Email Support RSS Feed Emails? Does Drip Email Support SPF and DKIM? Does Drip Email Offer Dedicated IP Addresses? Does Drip Email Have a WordPress Plugin? Drip Email and GDPR: How Do They Handle It? Making the Change to Drip Email: How Easy is it to Transfer or Upload Lists and Campaigns? Does Drip Email Charge Monthly or Have an Annual Plan? Drip Email Promo Codes & Discounts: Do They Have Special Offers or Deals? Does Drip Email Have a Satisfaction or Money-Back Guarantee? Drip Email Phone Number: Do You Get a Real Person? 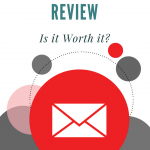 Saying whether Drip Email is good or bad isn’t as simple as a “yes” or “no” question. However, based on our reviewing process, we have a generally positive impression of the service. Drip has everything you need from an email newsletter service and is fairly easy to use. The downside is that it’s quite expensive compared to other email newsletter marketing providers. 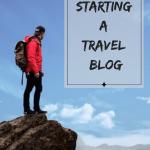 It may also be unnecessarily powerful for bloggers who are just starting out. We read many reviews of Drip users online, and most of them were favorable. The few that weren’t had the tendency of being related to personal user issues. Therefore, we’re happy to pronounce that Drip Email is, indeed, good. Let’s look at the details. Setting up a Drip Email marketing platform is pretty similar to other email newsletter services. If you’ve used any other service before, you should find Drip fairly easy to use. Drip’s focus is on personalization. Rather than holding information in lists, it acts as a CRM. Every customer’s information is stored as a separate contact. Everything is tagged, so creating groups of customers is simple. Drip also allows you to implement many rules and triggers. The idea is that you can pretty much allow your email campaign to run itself. Drip’s Workflow builder is visual, making it both easier and more fun to use. The service also supports a template language called Liquid, which allows for very advanced customization. The main issues users have with Drip are that it’s overly complex and expensive. For those who have never worked with an email marketing service before, it’s not intuitive. Users may take a long time to learn how to use Drip. The price is also slightly higher than that of its competitors. Due to its many functions, advanced bloggers see the price as a worthwhile investment. 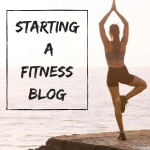 If, however, you’re just starting out with a blog or business, you may find Drip to be out of your budget. You can give it a go and take advantage of the free plan. It works for up to 100 subscribers. Setting up email campaigns with Drip is fairly easy. Drip offers a selection of campaign blueprints, in case you lack inspiration. This includes an onboarding series and a cart abandonment series. Drip even offers email templates, so if you’re stuck on what to say, they have you covered. Automation workflow is one of the service’s best features. Drip has a particularly powerful visual workflow builder, which makes it easy to see how your automation is set up and how customers will see it. This visual workflow also offers lots of different options. For first time users, this visual aspect will be super helpful. Drip, unlike some other email marketing providers, stresses the importance of autoresponders. It offers options above and beyond simple email blasts and standard newsletters. Things can get complicated here which is why Drip has lots of information and tutorials on its blog. Drip prides itself on the exceptional deliverability of over 99%. Users can set up their own domain, but because of Drip’s consistent lack of deliverability issues, this probably isn’t necessary. Drip Email offers many template options. Those are especially good for an email drip campaign. as well as for expiring links for specialized landing pages. In the past, Drip did not have a drag and drop option, making its services much more difficult for those who don’t know how to code. After a recent update, however, the drag and drop option has been added. It’s still fairly new, so there isn’t an option to create a custom design or more than one column, although this may change over time. There are integration options offered through Drip. Drip integrates with most popular services, and a full list is available through its website. These include shopping carts, payment platforms, and CRM systems. If an app doesn’t integrate with Drip, you can use Zapier as a sort of middle-man. Using Zapier, you can send SMS text messages with Drip. Drip has an exceptional form builder which offers far more options than most other email platforms. The forms are self-hosted and can, therefore, be accessed easily with one link. These forms can also be sent in emails. There’s a list building widget for your convenience, too. Drip email supports only double opt-in. This is because they want to ensure that not only is the email address valid, but that the customer is enthusiastic about receiving emails from your blog or brand. With Drip, it’s easy to run reports on every single email you send out. You can choose a specific email and see both the number of unique clicks and the click-through rating. You can even apply a tag to the subscribers who clicked for future potential emails. Yes. To connect RSS to emails, you simply need to create a rule for it in your automation section. You can then customize frequencies. Drip retains a delivery rate of over 99%. It does not require extra SPF or DKIM settings, although users have the option of setting up their own domain. Drip does not offer dedicated IP addresses; however, they do have posts on best practices to ensure email deliverability. Through Drip, you can also set up your own domain name. Drip has an extensive help page with recommendations for GDPR. However, Drip also recommends consulting an attorney to understand better and enforce GDPR compliance for your business. Drip makes it easy for customers to do transfers from a different email marketing provider. This is generally done through a quick export and upload process. Joining Drip Email is free. There are a variety of differently prices plans. At the time of writing, these include the Starter plan, which is free and for under 100 subscribers, the Basic plan, which is $49 per month and for under 2,500 subscribers, the Pro Plan, which is $99 per month and for under 5,000 subscribers, and the various Enterprise Plans. To cancel your Drip subscription, you have to notify the team three days before the next payment is due. Refunds are solely at Drip’s discretion. Drip offers free plans for very small businesses or blogs. Whichever plan you choose, there are unlimited email sends. Drip also offers free 14-day trials. Users can choose whether to pay monthly or annually. Annual plans are designed to help you save money by giving you two free months. If you need to change your plan, Drip can accommodate the appropriate changes in price. You can cancel your Drip subscription at any time, and when you do, you can still access it until the end of the pay period. If you change your mind about canceling, you can reinstate your account. Drip email does run special offers and promotions from time to time. Before signing up, check the Drip website for any ongoing voucher codes. Drip does not have a satisfaction guarantee, although it does offer a free starter trial and easy ways to cancel your subscription. There have been no past security incidents through Drip email. If you’re having problems with your Drip account, there are a huge amount of walk-throughs and tutorials on the site. There’s also a live chat option. Drip’s customer service comes in the form of online help, via email, live chat or tutorial options. 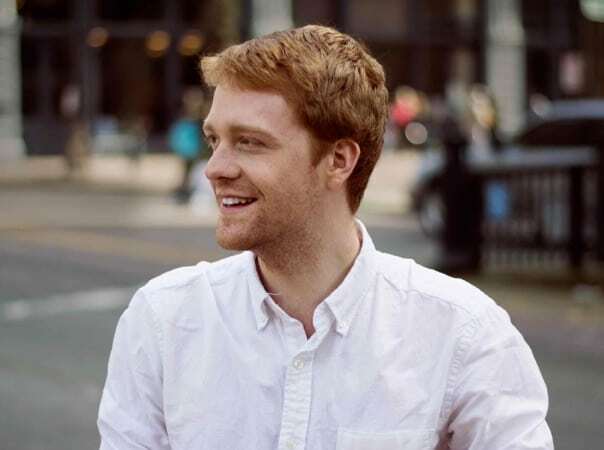 As we’ve discussed in the review, email marketing campaigns are one of the most powerful ways to keep a blog subscriber engaged and make money. Drip Email can revolutionize the way you send emails, making marketing automation easy. Marketing automation such as sending consistent updates and including opt-in forms will affirm your credibility and help you grow. For that reason, you have to choose a great email marketing provider. Drip is a favorite of many advanced bloggers as it offers a ton of email marketing tools. While it may be somewhat difficult for beginners, it’s ultimately worth the effort. If you think Drip Email may be right for your company or have questions on how to create a drip campaign, check out the official website today!